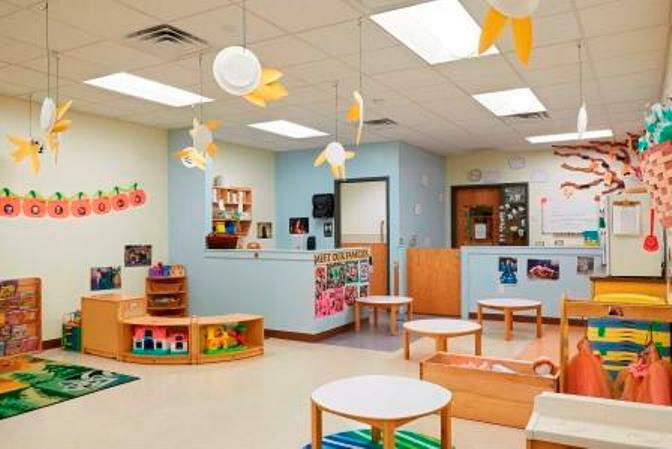 Growing attendance at the Wee Care Day School resulted in the need for a larger, low maintenance, but highly efficient new facility. 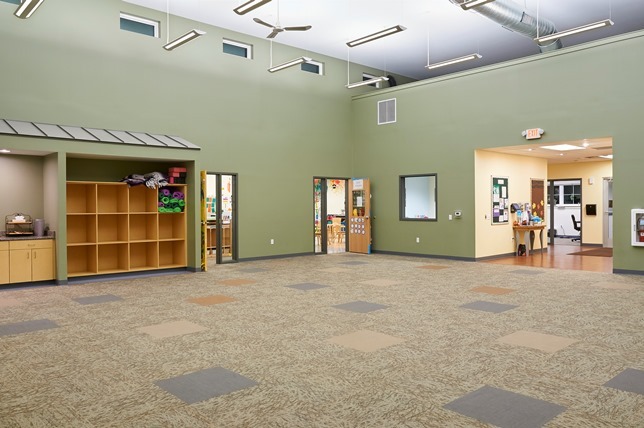 A collaborative team of Professional Design & Construction’s staff of designers, cost estimators and builders developed an alternative cost saving design that reduced project costs by several hundred thousand dollars. PDC’s cost saving redesign work maintained the school’s curriculum and educational program and provided the path to project success. The new 8,500 SF school included classrooms for pre-kindergarten, young and older toddlers, pre-school and school age children. 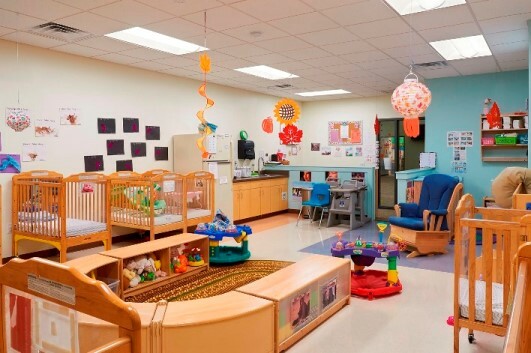 Other features included a large interior play area, kitchen, nurses’ center, offices, laundry and teachers’ lounge.